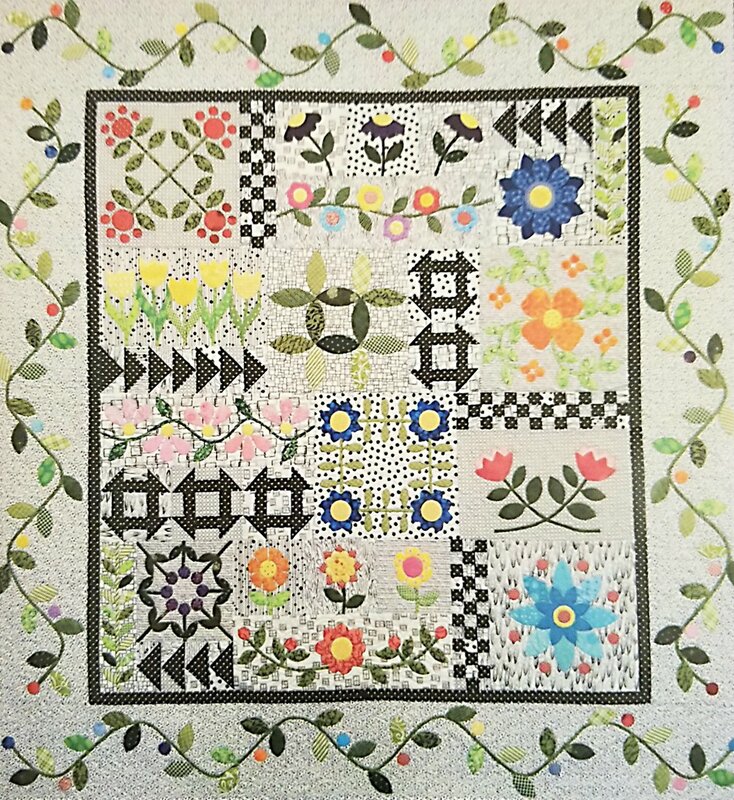 Whether you are a beginner or experienced with appliqué, Sherie will guide you through a series of techniques to expand your skill set. We will cover a different technique each month, along with specific details to enhance your blocks. Work on an appliqué project of your choice and we will apply the techniques to what you are doing. You also will learn a lot from what other class members are working on.